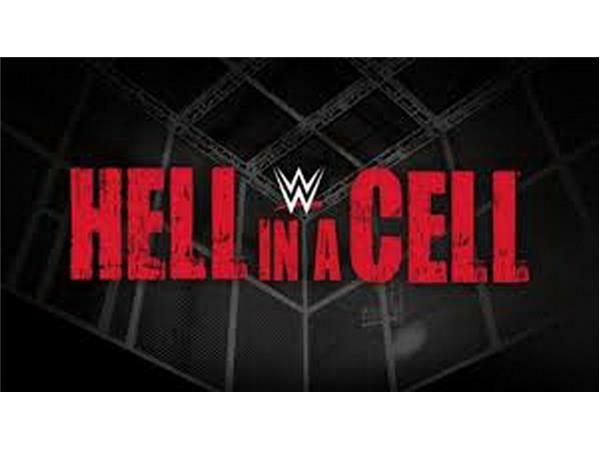 Hell In A Cell - one of those legendary settings that WWE has taken decades to craft, creating a legacy bigger than the competitors and results over that time. There is no doubt that some of the matches that have taken place inside the steel cage have become folklore, but it is the ring construct itself that remains the attraction. From "Mankind" Mick Foley vs The Undertaker, to the insane 6-way Heavyweight title match at Armageddon 2000, to "Cactus Jack" Mick Foley vs Triple H, to The Undertaker vs Triple H with guest referee Shawn Michaels, these were all defining moments in sports entertainment. But the constant was the ring environment. The hype has become "anything is possible" and many times it has been. 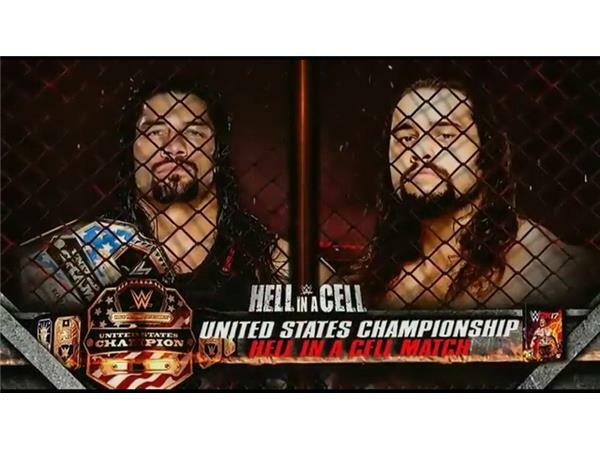 This year the HIAC event is a RAW brand exclusive and there will be three title matches inside the cage. That in itself is a new factoid to add to the list. But will it be the biggest feature that will last the test of time? Will the matches themselves measure up to the hype? The Universal Championship, the United States Championship and the first ever women's match for the RAW Women's Championship will all be inside the cage. Throw in two more title matches and three more that are for storyline development more than anything else, and it all sounds pretty can't miss. Tune in to hear predictions, endorsements, complaints and general bitching from two Canadian smarks - canadianglen and p0rnopuppy. Let's see how right or wrong they can be (or not be). Throw in some suspension news, some looking into the future and even another marriage in the WWE circle, and you have a couple hours of harmless f*ckery. Well, that's our story and we're sticking to it.